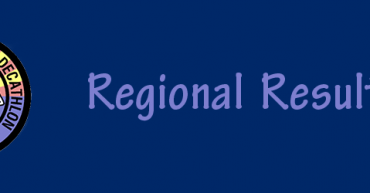 Teams from all over Arizona competed at four regional competitions. The winners were: Region I: Kingman Academy; Region II: South Mountain; Region III: Canyon del Oro; Region IV: Red Mountain. Forty teams will advance to the state competition on March 8-9.